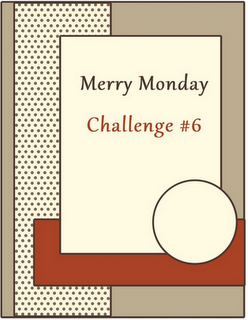 This is week 2 of Lesley’s month long Merry Monday Challenge for July. 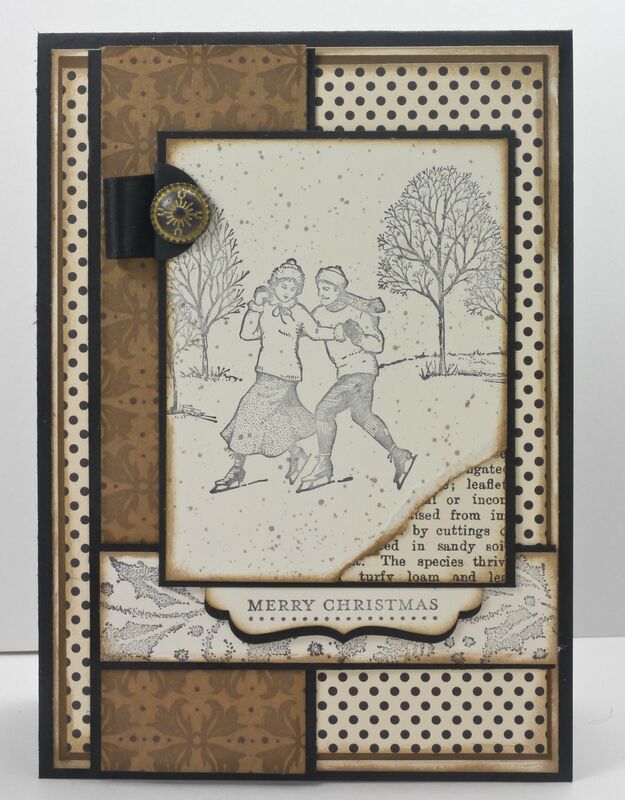 While Lesley’s taking a well deserved blogging break we are holding the fort and creating one card a week from our favourite past Merry Monday sketch (click here to take you to the full list of sketches to choose from). You can join in at anytime over the next three weeks – we’d love to see you play along. Please check out what fabulous cards the Merry Makers have created and if you have time, we hope you can join in. Narelle, your card is fabulous. I love the colours and papers you used to give your card this fabulous vintage look. 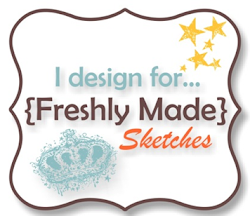 Wow – what a great card for the sketch you chose. Love the colour combo too! What a wonderful, vintage card, Narelle! Another fantastic card with this sketch! Beautiful card! I love how you combined the two stamps together!